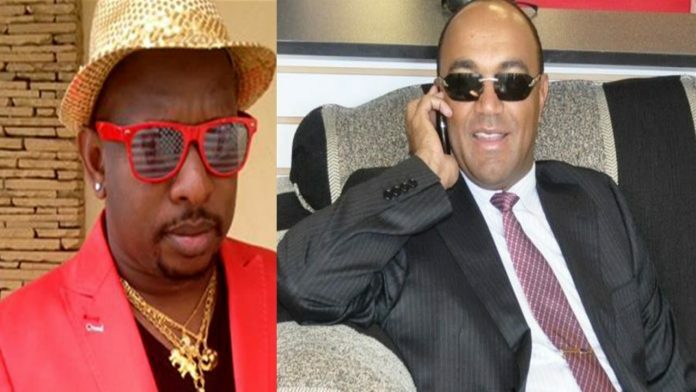 Former Gatanga member of parliament and the Nairobi gubernatorial aspirant Peter Kenneth has rejected the Nairobi gubernatorial provisional results showing Mike Mbuvi Sonko ahead. 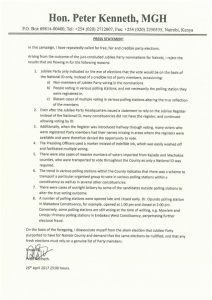 Kenneth claimed that people who went to the polling stations were allowed to vote regardless of whether they members of the Jubilee party or not. In his statement, he said that non-party members might have voted for his opponent. By Wednesday night, Sonko was ahead in a number of constituencies. In Embakasi East where vote tallying was ong-going, Sonko had garnered 78,529 against Kenneth’s 10,859 votes. Kenneth called for the repeat of the polls arguing that the party had indicated on the voting day that people only use their national IDs only. “…and they continued the use of IDs. When the register was introduced halfway voting, many voters who were registered party members had their names missing,” he said. “It is important to note that there are hiccups and I think the party should address them,” he told journalists after casting his vote at Bidii primary school. He further lashed out at the presiding officers for using a marker pen and not an indelible mark as had been the norm in most cases. “This facilitated multiple voting. 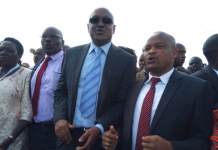 There were also cases of a massive number of voters imported from Kajiado and Machakos counties,” he said. 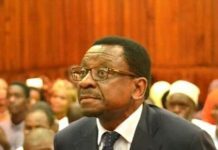 “There were cases of outright bribery by some of the candidates outside polling stations to alter the true voting outcome,” Kenneth added. 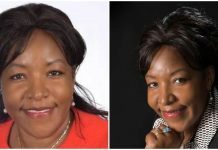 The two are among the aspirants who are gunning to carry the Jubilee flag in Nairobi.The winner will battle it out with ODM’s Evans Kidero.